The Royal Botanic Garden Edinburgh has recently been announced as the Most Desirable Wedding Venue of the Year runner up in the Scottish Confetti Awards over £6000 category. The 2018 Confetti Awards involve a nationwide search for the best companies as voted for by their customers, and established to recognise and celebrate the best of the Scottish wedding industry. Winners are decided through a combination of votes gathered from a network of respected industry specialists and rigorous in-house research. 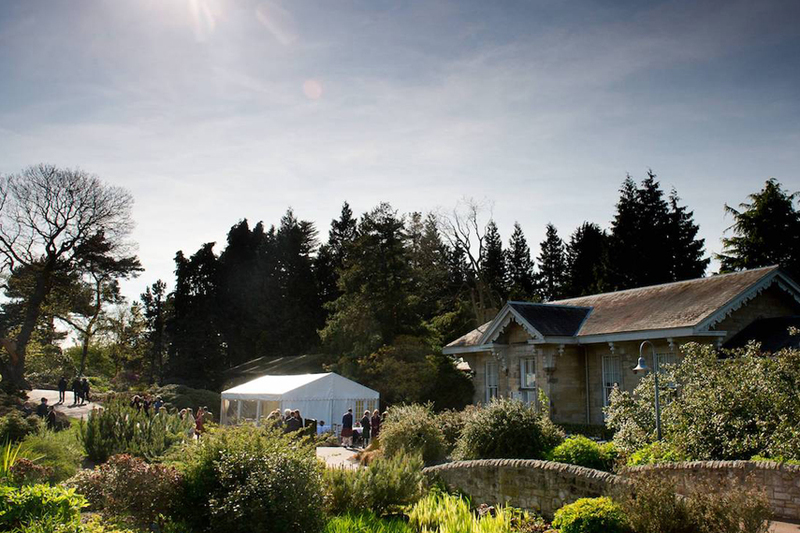 The Botanics plays host to a number of unique spaces – from intimate outdoor ceremonies in the John Muir Grove to large receptions in the Caledonian Hall or John Hope Gateway. To find out more about hosting your event at this 5 star venue, contact the Botanic’s dedicated wedding planner.